With the discovery of avian influenza (AI) in West Kentucky, it’s important to get ahead of such a situation and get solid, factual information to the general public. So much misinformation can make its way to the airwaves, so getting the facts out is vital to our top agriculture commodity. Our animals are our livelihood and farmers will do all they can to protect their flocks. This discovery comes on the heels of AI findings in Tennessee, Alabama and Wisconsin. 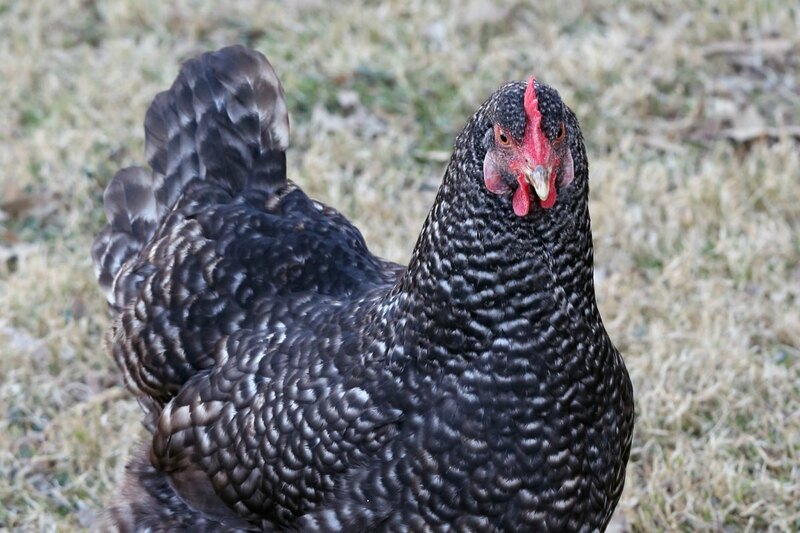 The strain found in Kentucky is known as H7N9 low pathogenic avian influenza and was found in a commercial poultry flock located in Christian County. So far the affected areas in all of the states concerned are confined to a few operations and much as yet to be determined in the testing of these premises. Kentucky State Veterinarian Robert C. Stout said the National Veterinary Services Laboratory in Ames, Iowa confirmed the finding on the premises here and also said there were no clinical signs of disease in the birds. Kentucky agriculture is proud of the poultry industry in this state. It has grown to be worth more an a billion dollars each year. With that said, we have many bio-security measures in place to combat situations such as this. It’s important to know that these safety measures on American poultry farms are some of the most stringent in the world. Our animals are our livelihood and farmers will do all they can to protect their flocks. But even with all those safety procedures, we see that AI can still pop up. What we must do now is support those who are working diligently to ensure this discovery is confined to as small of an area as possible. Any case of avian influenza is one too many and our poultry producers do all they can on a daily basis to keep poultry facilities free of disease. As consumers, we must understand that AI rarely poses a threat to our food system, to humans or our pets. Currently, the USDA is working to determine if any other farms near the affected areas have any signs of the bird flu, something that is always normal procedure when AI is found. Our poultry industry works closely with the Kentucky Department of Agriculture (KDA) and the State Veterinarian’s Office to ensure safety of our birds, our workers and most of all, our consumers. Agriculture Commissioner Ryan Quarles said Dr. Stout’s office has an excellent working relationship with the Kentucky Poultry Federation (KPF) and the poultry industry and they are uniquely qualified to contain this outbreak so our domestic customers and international trading partners can remain confident in Kentucky poultry. We support Dr. Stout’s office, KDA and the KPF in their efforts to do all they can to make sure our other poultry facilities don’t incur any more disease problems. We also support our counterparts in other affected states as officials there work to remedy this situation and move forward with the mission of our poultry industry; to provide the best quality poultry products in the world. For more information on this discovery, go http://tinyurl.com/knqjozd. For more information about Kentucky’s poultry industry, go to http://www.kypoultry.org.